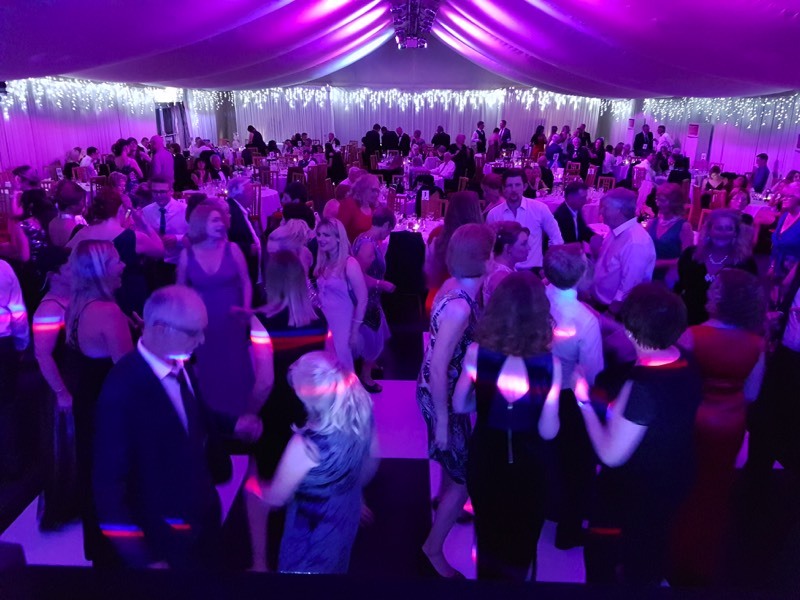 We are a local professional entertainment and disco company, supplying top quality entertainment across Norfolk, Suffolk, Cambridgeshire and Essex for all types of events and parties. From experience we know that organising an event can be a real hand full, from catering to table plans and everything in between. 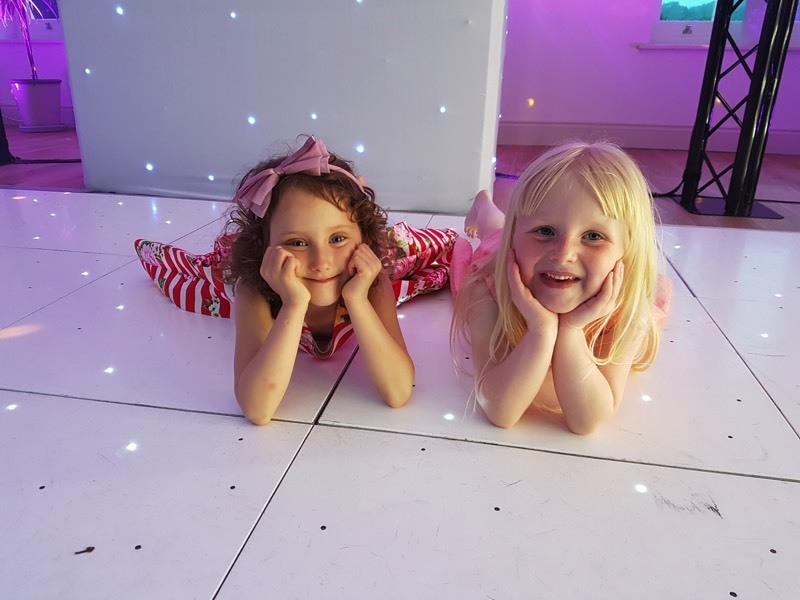 You can be confident that with over 30 years in the entertainment industry we will take away the worry about your entertainment, we will work with you to ensure that your party will run smoothly and just how you want it. I personally check all my DJs to ensure they will give you the very best service with complete reliability. Myself and ALL of my DJs will be able to mix (blend) songs and genres of music together in a professional way. They do not just press play and leave gaps between the songs.  Gary Sulter Entertainments prides itself on using only professional DJs! 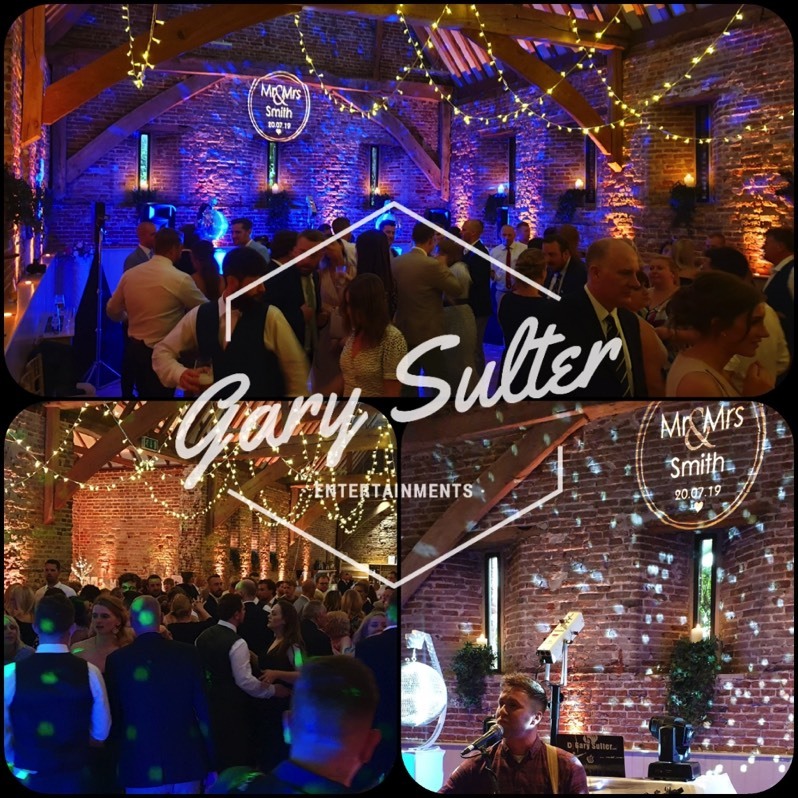 We cater for ALL musical tastes with our multi-award winning Dj’s who are all experienced and professional individuals. Worried about our Dj's being 'nightclub Dj's'? Don't be, this just shows the true professionalism in our team that they are relied on week in week out to entertain thousands of people in the regions top entertainment venues. You can rest assured that we will tailor our musical styles around how YOU want your party to be. If you want us subtle and quiet or loud and vocal thats fine. 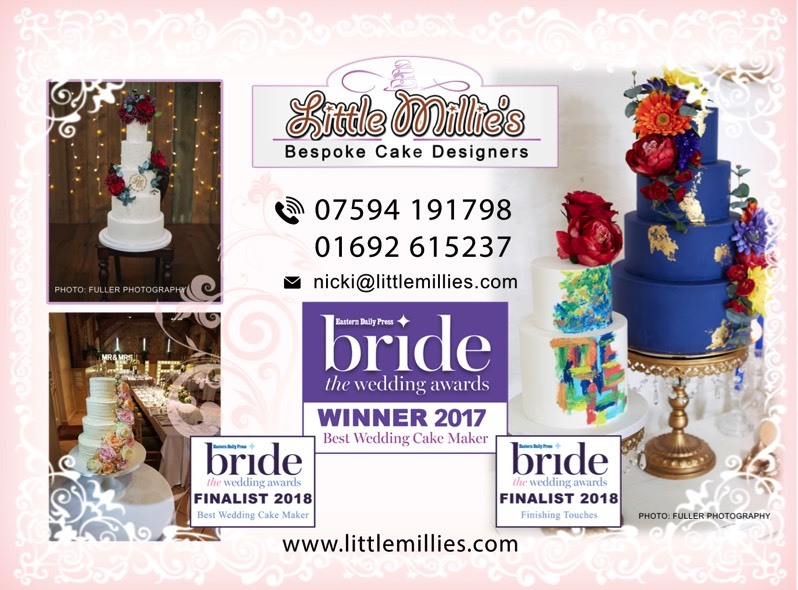 As standard we offer free consultations with all our clients to discuss your event and what you require from your entertainment. 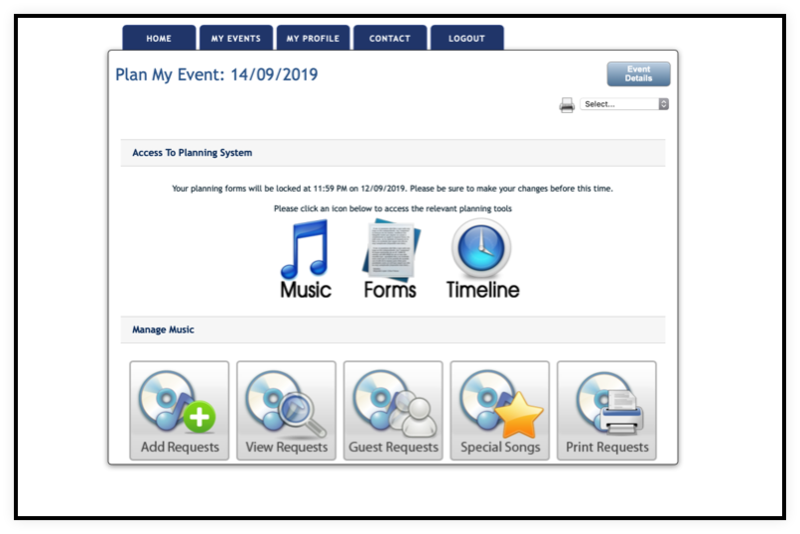 You will receive your own log in page on our website to add requests and help plan your day and a separate login area for your guests to add requests too. 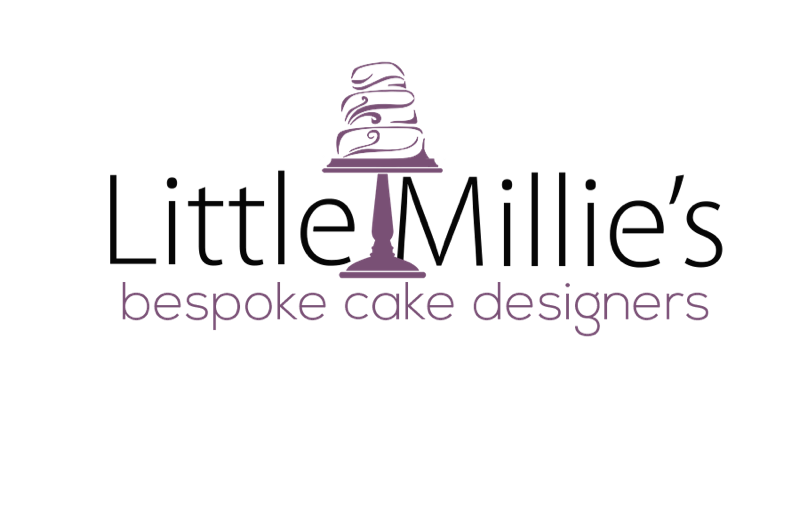 BOOKED AN EVENT WITH US? ARE YOU A GUEST AT AN EVENT? and safety tests for the equipment we use. This is for your own piece of mind and safety. East Anglia Events offers the best packages for your wedding or event. If you are looking for a huge sound and lighting show or something more subtle that blends into the room then we can help. 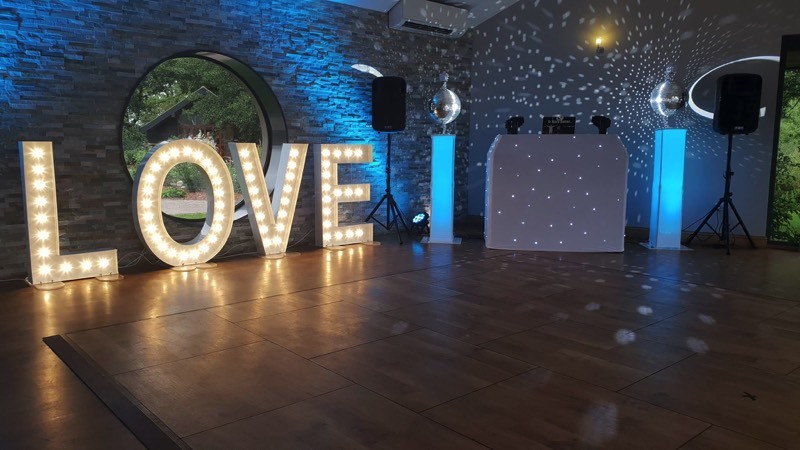 We also supply giant illuminated LOVE letters, LED twinkle dance floor hire, mood lighting, confetti bursts, dry ice (for the dancing in the clouds effect) and more. 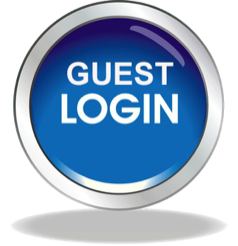 We also give your guests a separate log-in area to add requests.